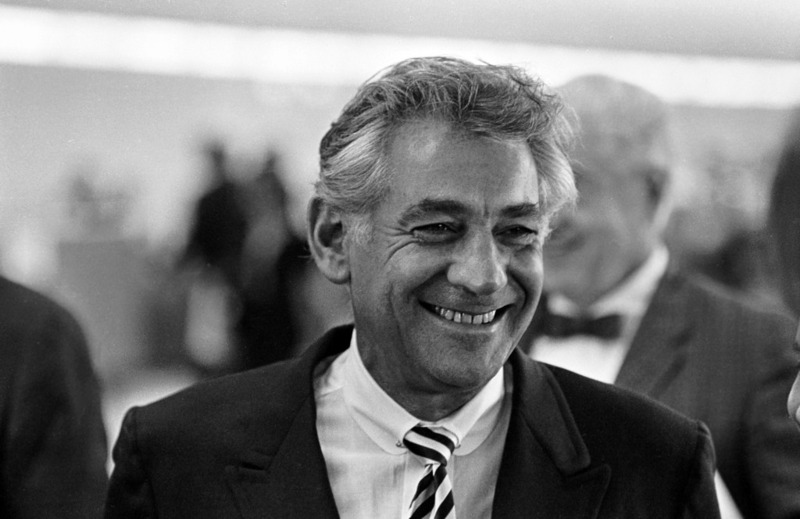 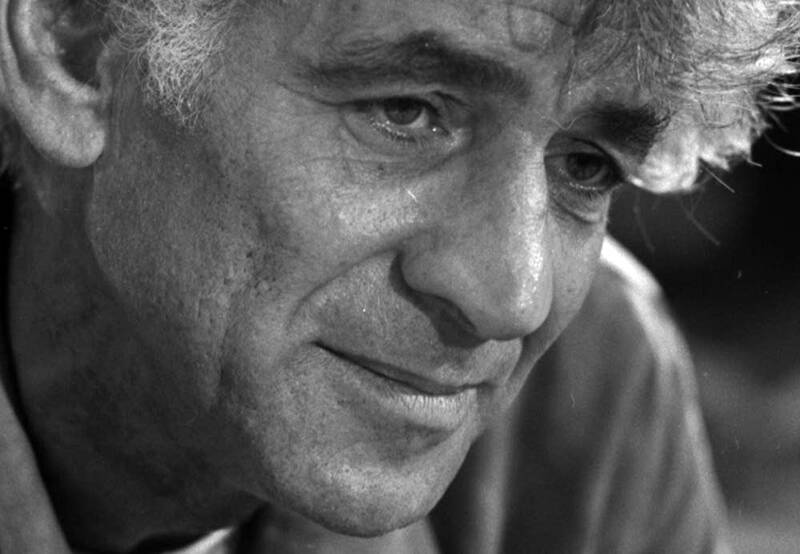 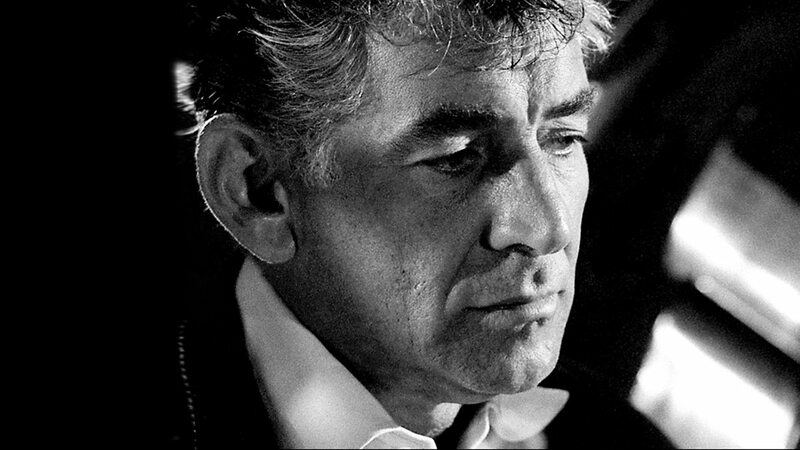 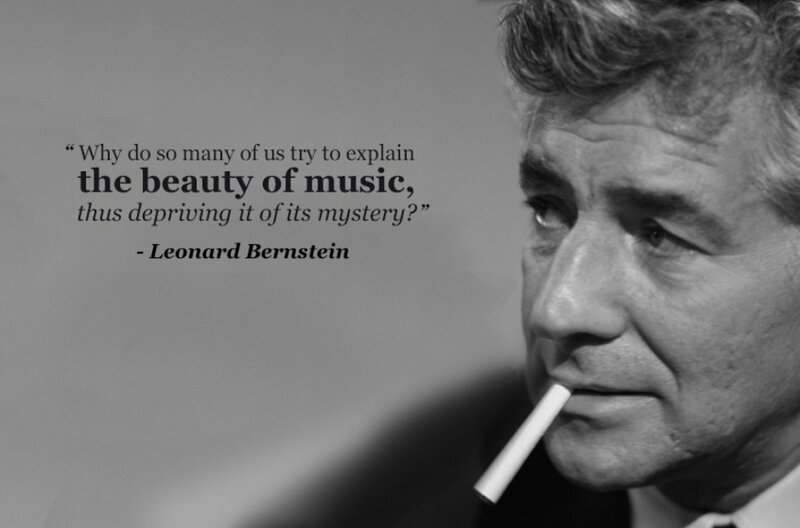 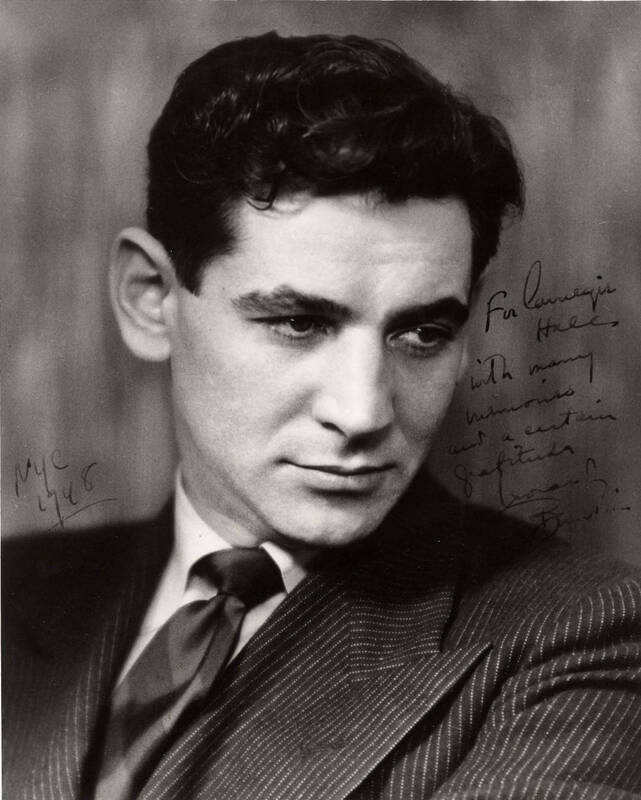 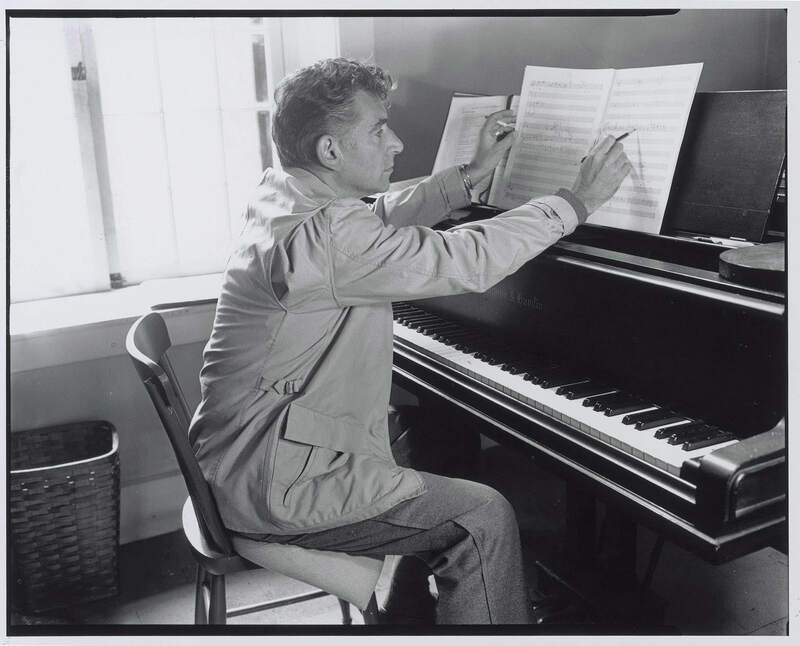 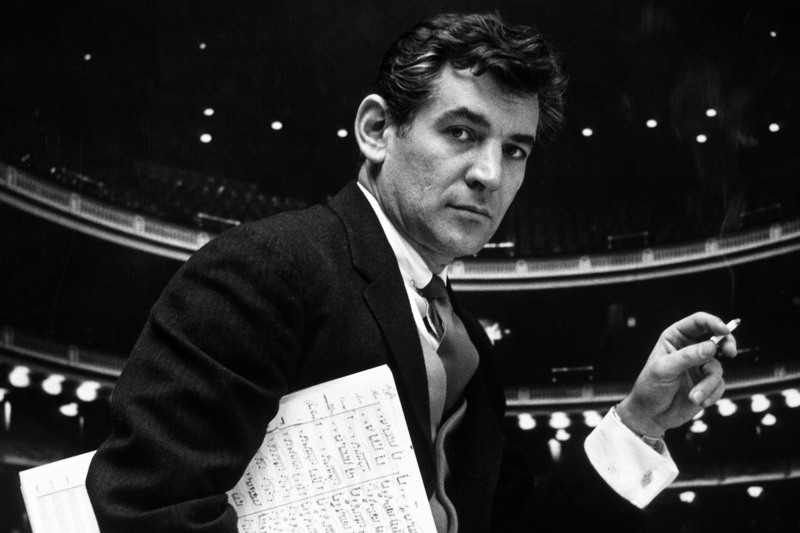 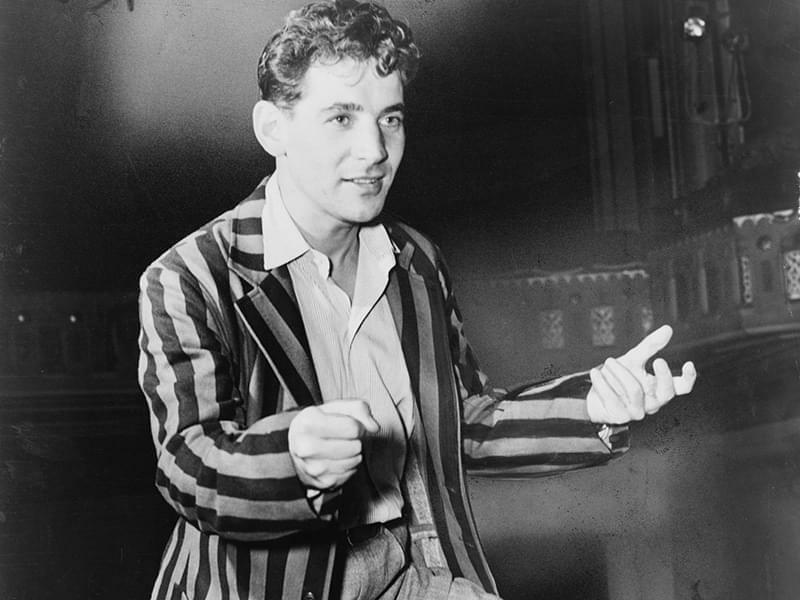 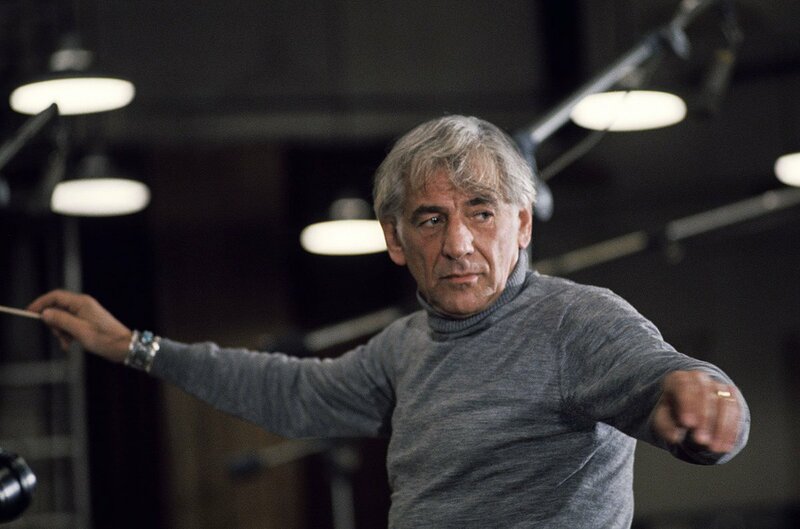 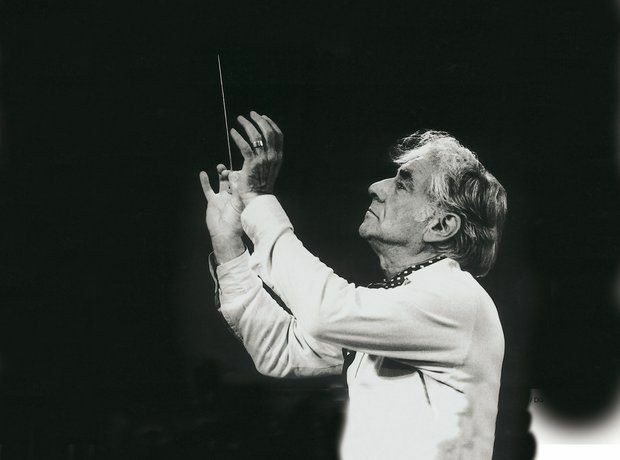 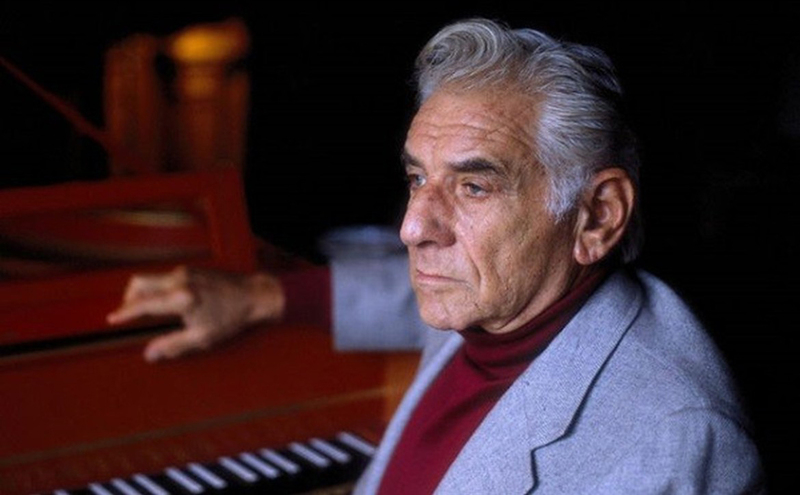 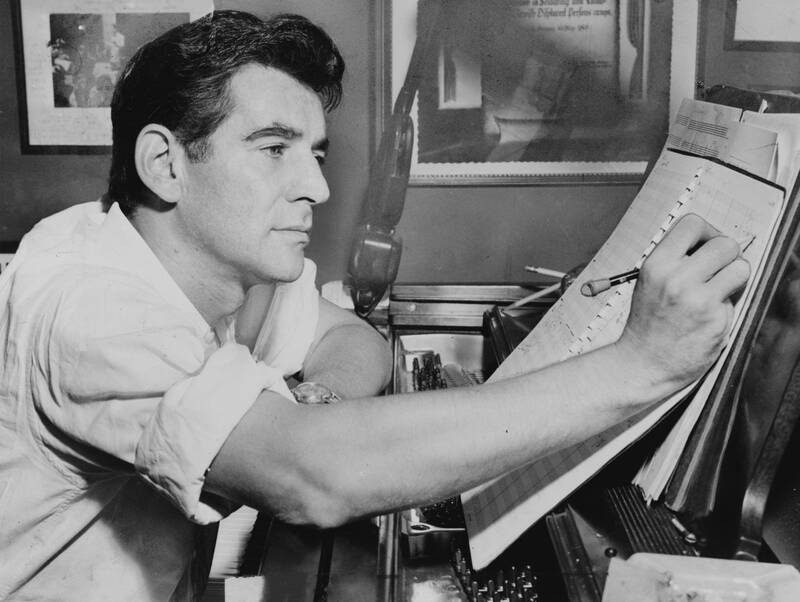 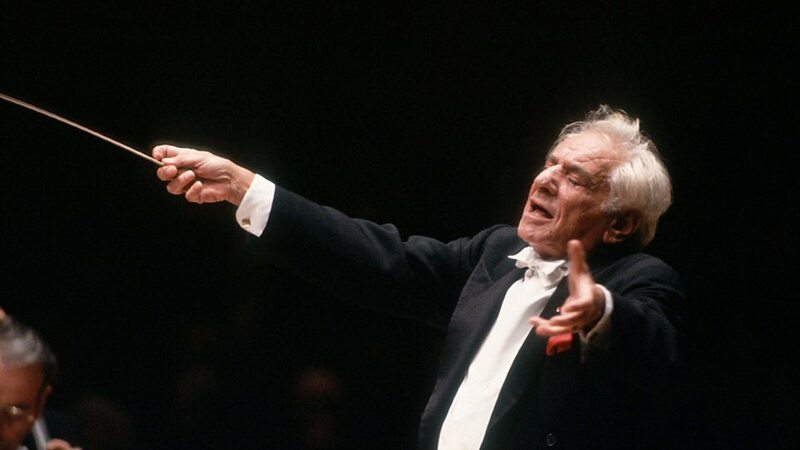 At a very young age, Bernstein listened to a piano performance and was immediately captivated; he subsequently began learning the piano seriously when the family acquired his cousin Lillian Goldman's unwanted piano. 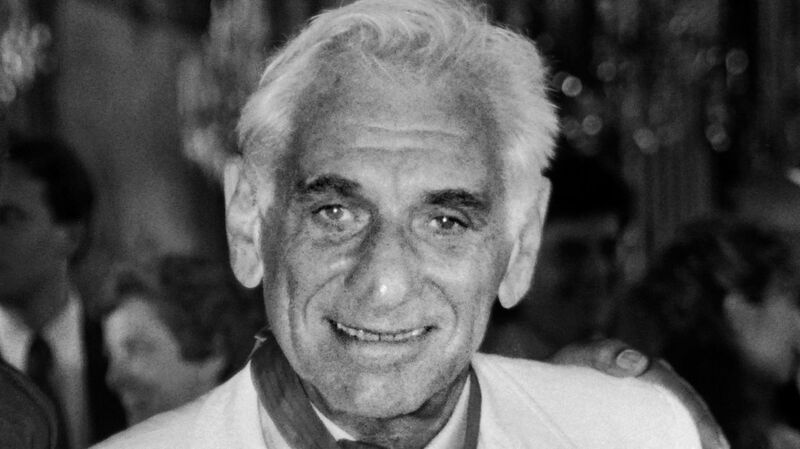 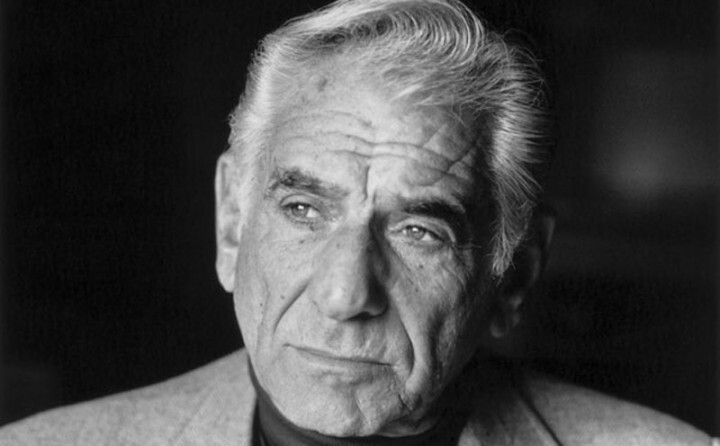 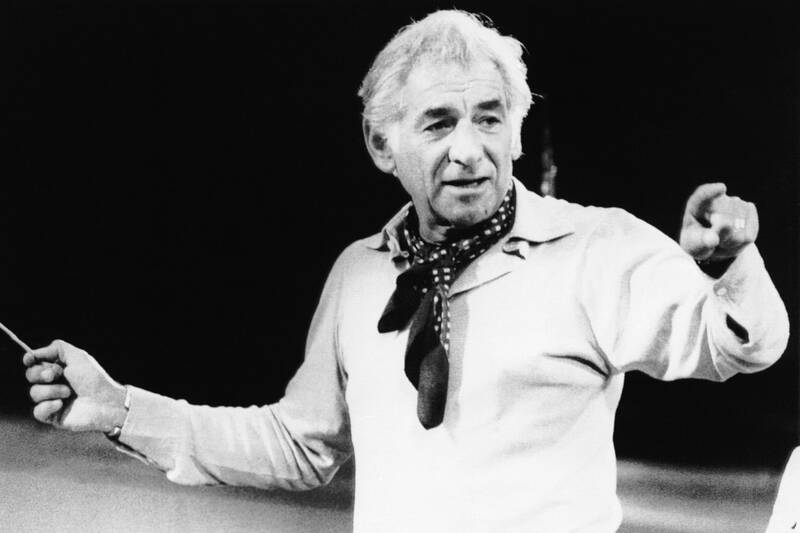 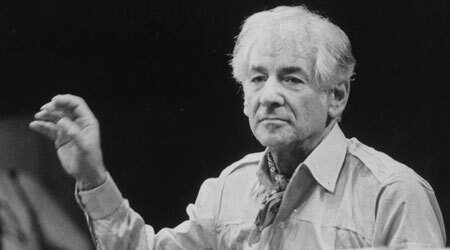 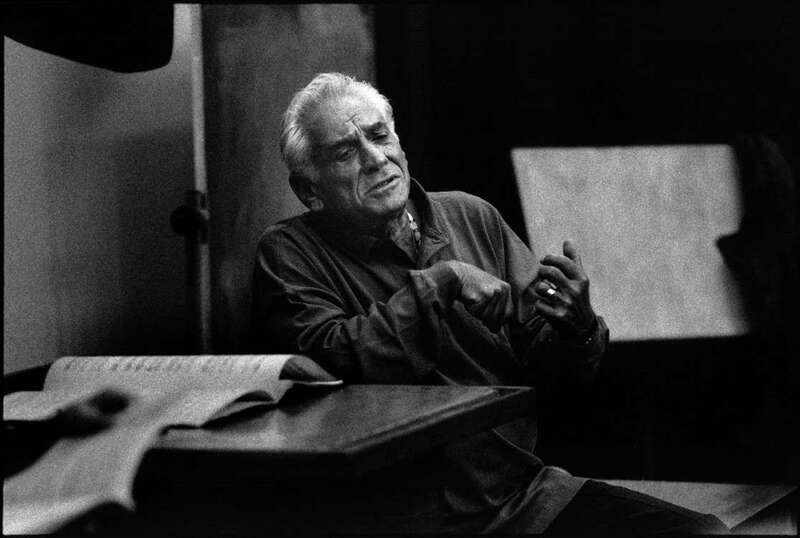 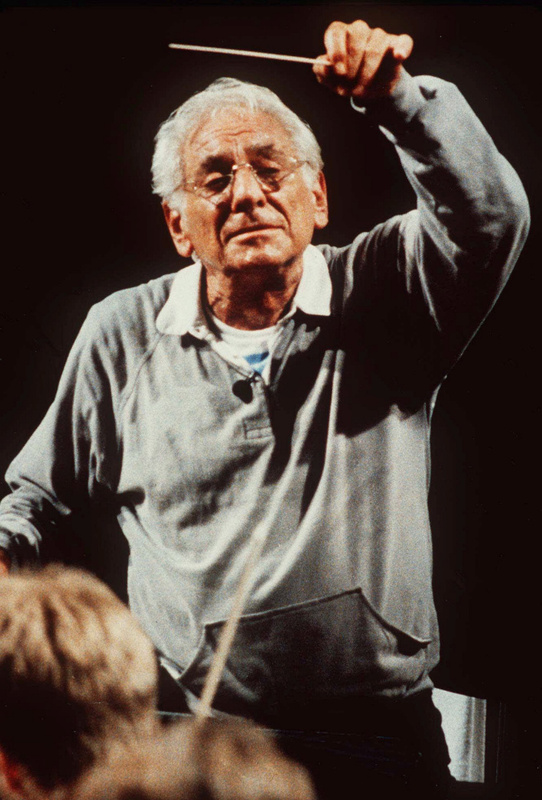 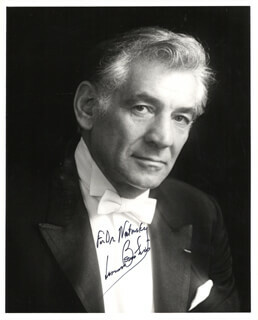 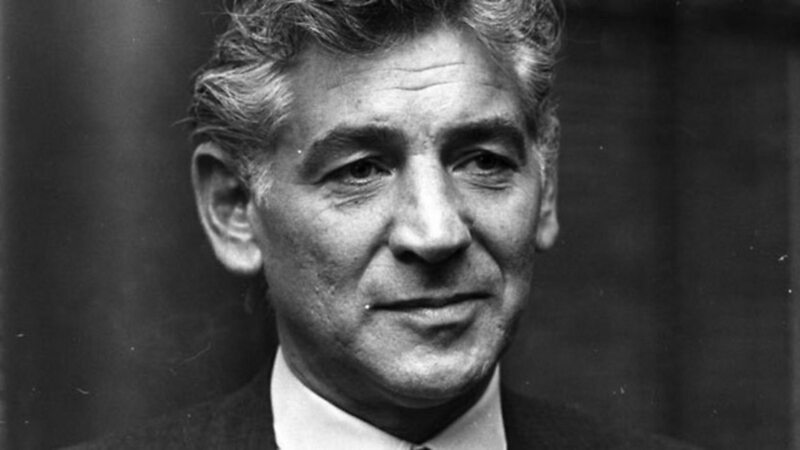 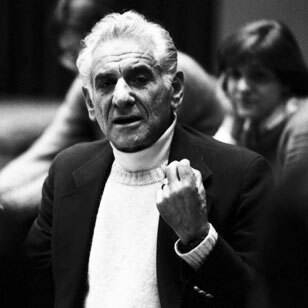 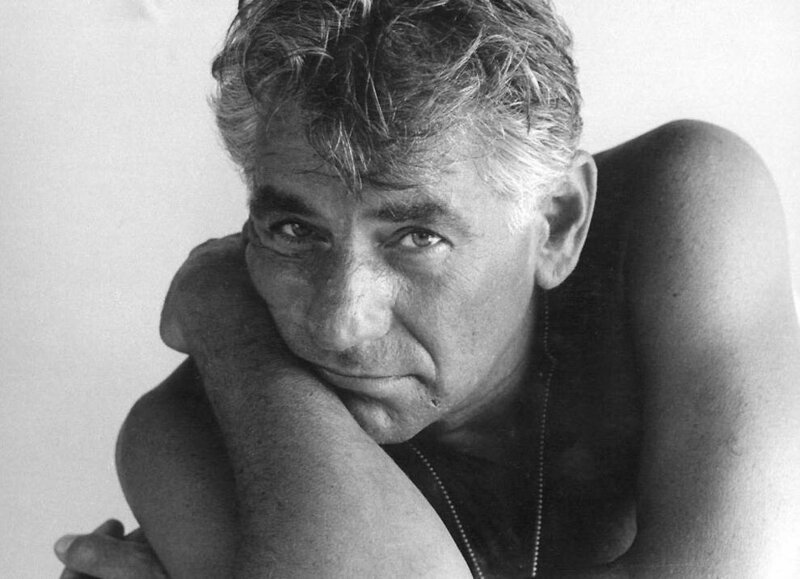 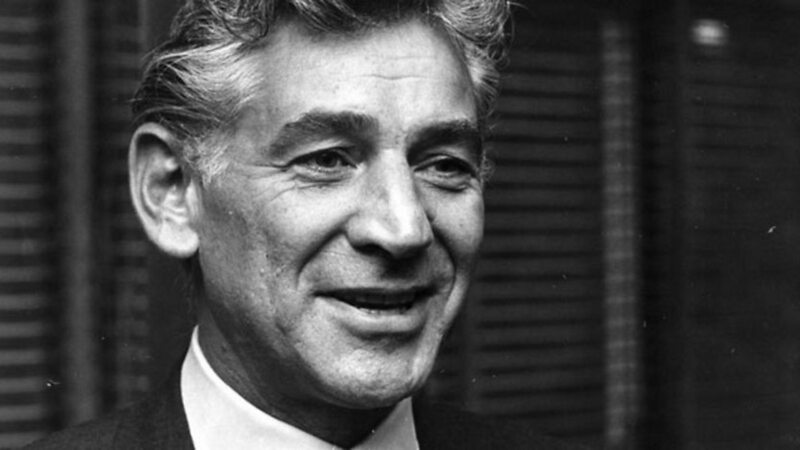 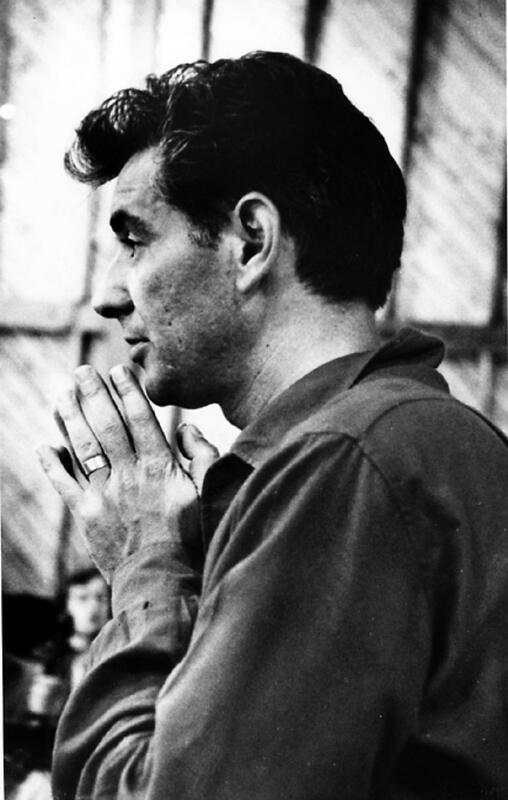 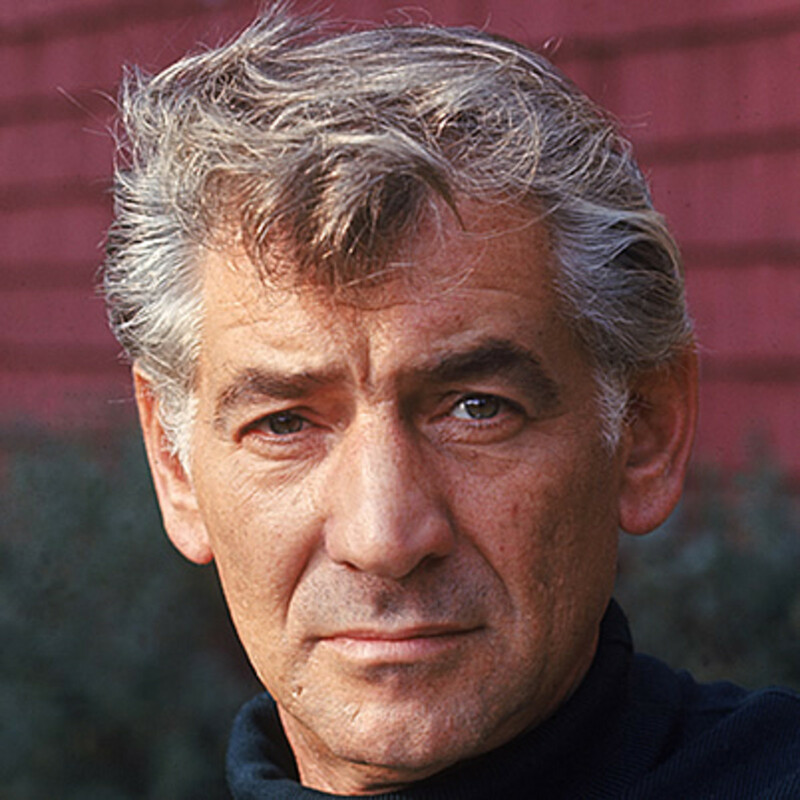 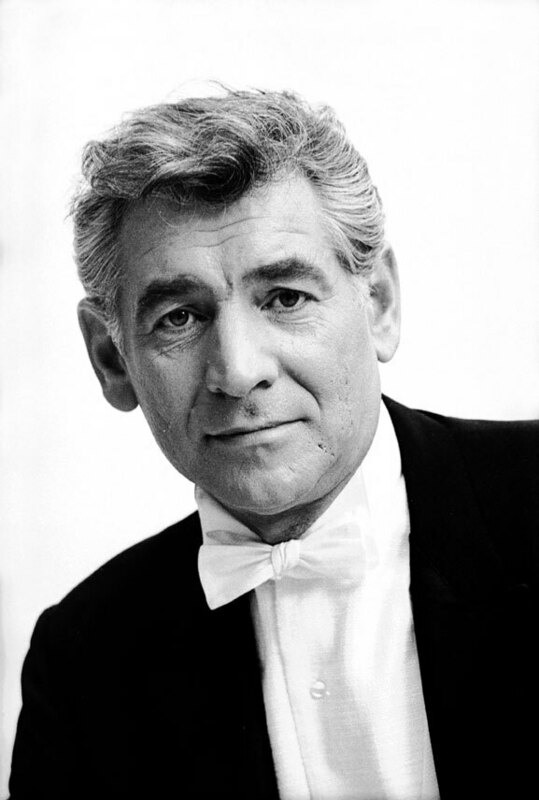 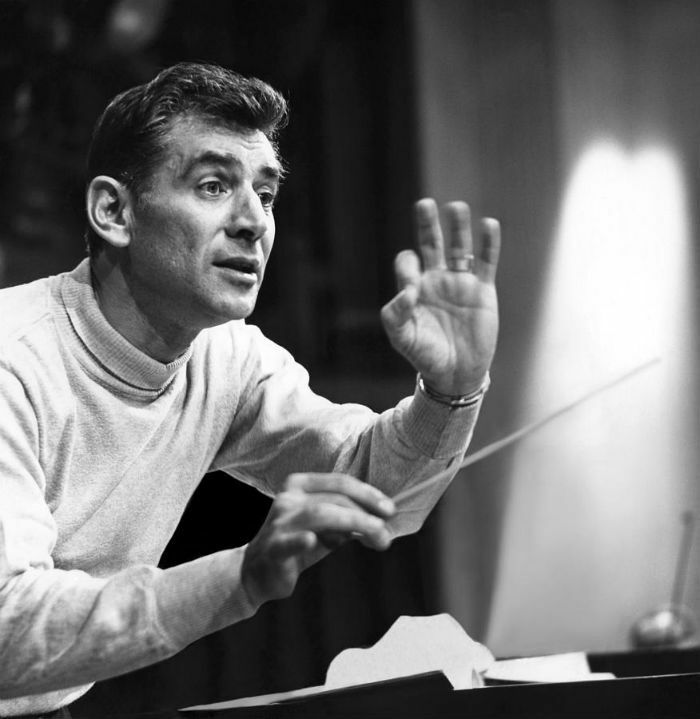 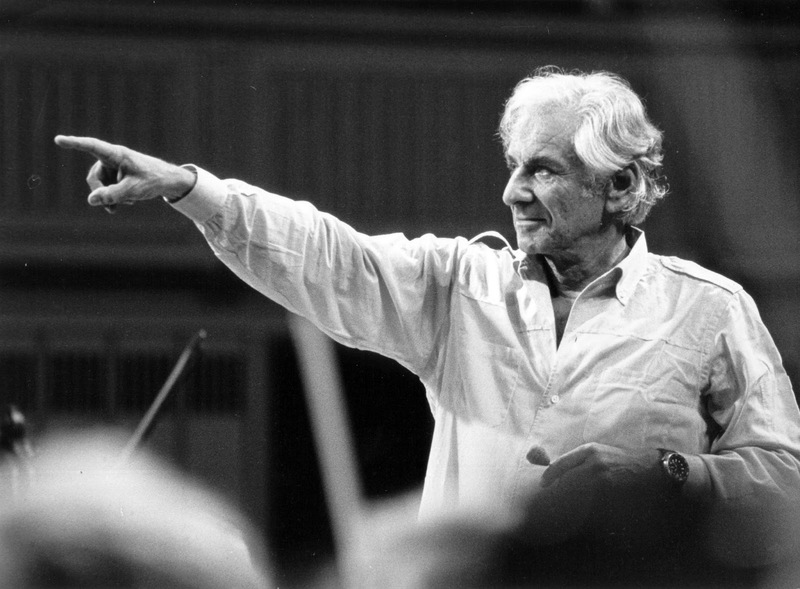 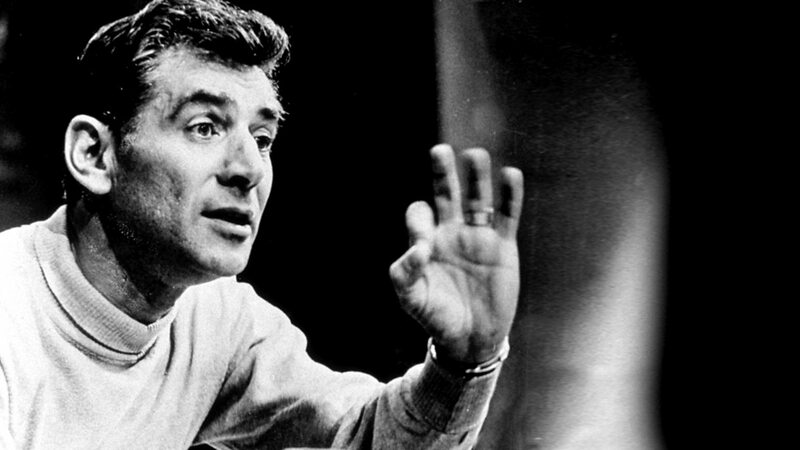 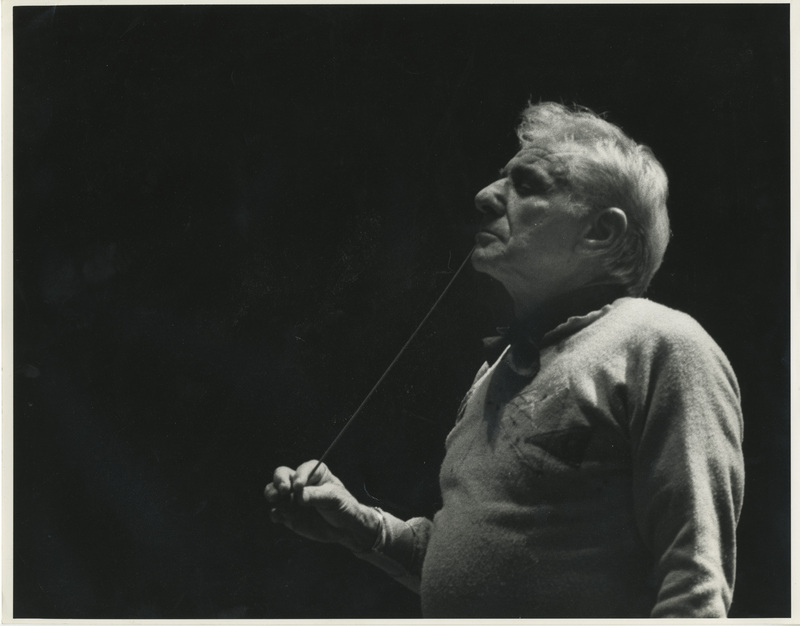 Bernstein attended the Garrison Grammar School and Boston Latin School. 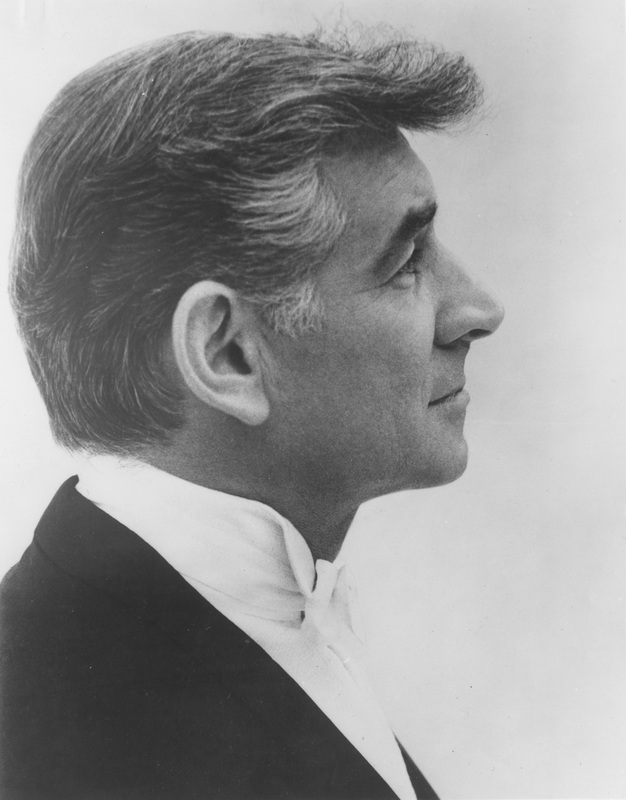 As a child, he was very close to his younger sister Shirley, and would often play entire operas or Beethoven symphonies with her at the piano. 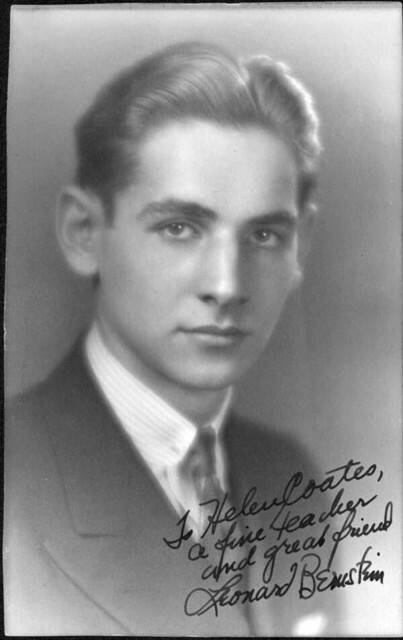 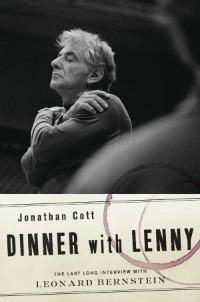 He had a variety of piano teachers in his youth, including Helen Coates, who later became his secretary.